Unlike the high street, here at Keep It Sweet you can buy sweets online and browse through an unrivalled selection of all the best old school traditional treats from years gone by so you can take a trip down memory lane. Some of the most popular classic tuck shop sweets are Boiled Sweets. Whether they remind you of Grandma’s handbag or the newsagents as a child, there is no denying how delicious these old school favourites are. In fact, Boiled Sweets are amongst the oldest of all sweets and their creation dates back to the nineteenth century. Traditionally made in copper pans filled with sugar, these iconic delights are available in a huge variety of various shapes, sizes and colours, so there is something for everyone to enjoy. Strawberry and Creams are one of the most popular Boiled Sweets around. A fun twist on the classic summer treat, these are the perfect winter alternative! So sit back, imagine the sun is shining and pop one of these fruity favourites in! 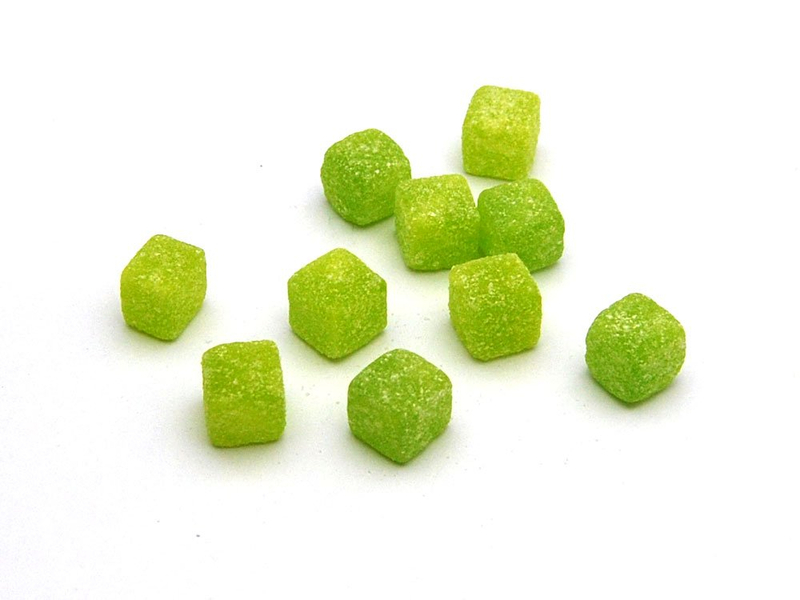 Other popular tuck shop sweets that you can buy online include Bon Bons, Apple Cubes and even love-them-or-hate-them Aniseed Balls - yum! Or why not buy sweets online as a gift or special treat for a friend or family member? Perfect for a last minute gift or if you are pushed for time, you don’t even have to move from your sofa! One of our most popular sweet gift options is our selection of themed Sweet Jars. With something for everyone to enjoy and a jar to suit every occasion, you can’t go wrong with this timeless gift! Our Retro Classics Jar is available in a range of different sizes to suit every budget and is one of the safest, yet one of our favourite options of sweets jars. Filled with old classics galore, including everything from Haribo Mix to tongue tingling Dip Dabs, there is plenty to bring a big smile to someone’s face in this jar and it’s sure to satisfy a sweet tooth for quite a while! Or why not go a step further and buy sweets online in the form of a Personalised Sweet Jar? This extra special gift is sure to impress someone of any age and is sure to stand out! Say a big ‘Happy Birthday’ with our classic Birthday Personalised Sweet Jar, treat a favourite lady in your life with our Girls Personalised Jar or treat a horror film with a Halloween treat come early this year with our fantastically gruesome Spooky Jar. Filled with all the best retro sweets from years gone by, including Milk Chews, Parma Violets and Flying Saucers, this jar’s contents are truly mouth watering and you can even add your very own message that we will print on the label for an extra special personal touch that is sure to be remembered for years to come. We also offer a range of bulk sweets that are available to buy online. Buying sweets in bulk is the perfect way to keep stocked up with all your favourite sweet treats or is a great way to save money if you are catering for larger numbers of people. We have everything from Black Jacks to Fried Eggs available to buy in bulk so there is plenty of choice to get your taste buds tingling! One of our personal favourites is Flying Saucers. 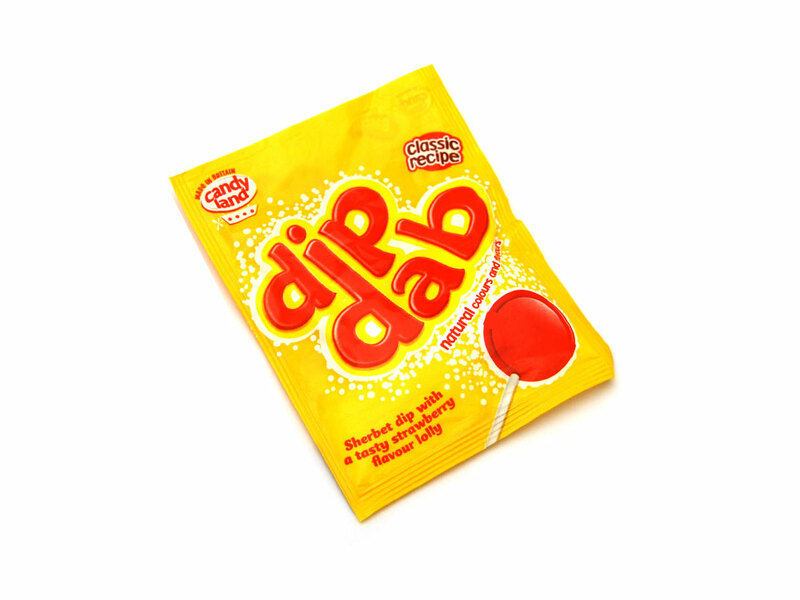 These bright and colourful sweets are one of the most popular retro sweets of all time and will simply never go out of fashion. Filled with delicious mouth-wateringly tangy sherbet, these sweets are the perfect sugar fix for on the go or would look great displayed in one of our glass or plastic sweet jars for around the house or a party or event. View our full range of online sweets here and please don’t hesitate to get in contact if you have any sweet related ideas, issues or questions - a member of our team will be happy to help!